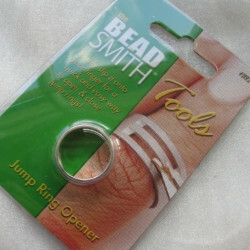 Jump Ring Opener, makes opening and closing jump rings easy. 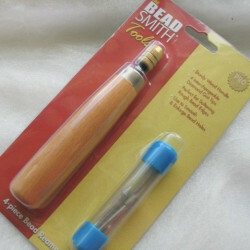 Bead Nabber, a tool for picking up and threading small beads. 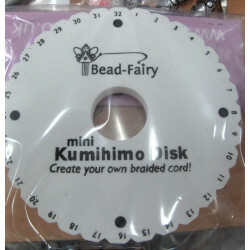 BM001 - Beading Mat, cream colour. 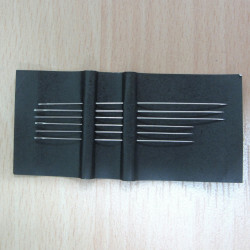 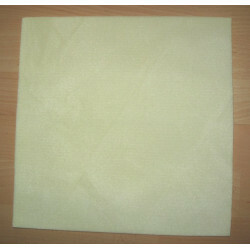 Useful square shape, approx 12 inches, just over 30cm. 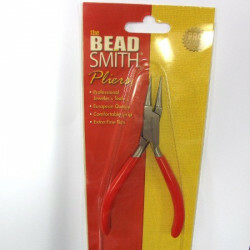 Pack of 6 beading needles. 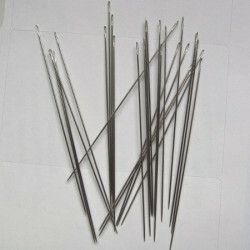 TH0100 - Pack of 6 beading needles. 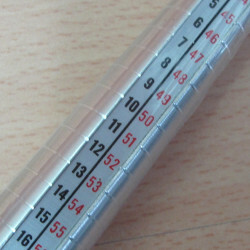 Great value beading needles, pack of 25. 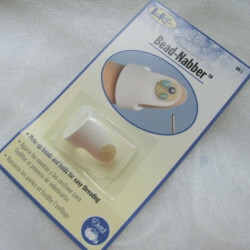 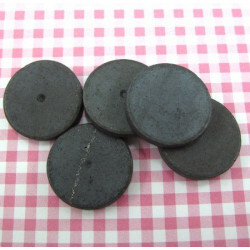 Bead Reamer, clears and or enlarges blocked holes in beads. 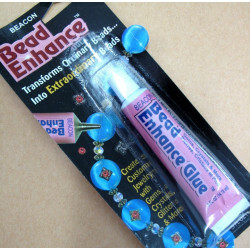 GL002 - Bead Enhance Glue. 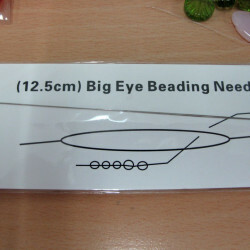 Glue for embellishing beads.